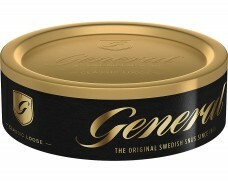 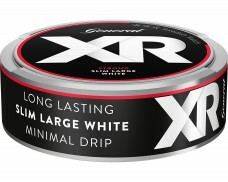 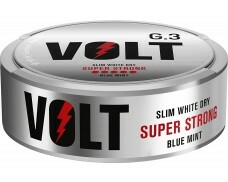 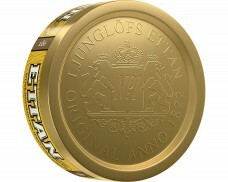 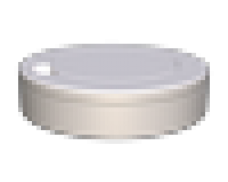 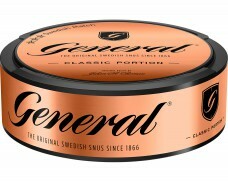 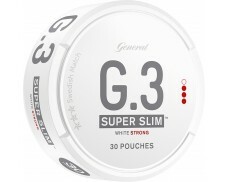 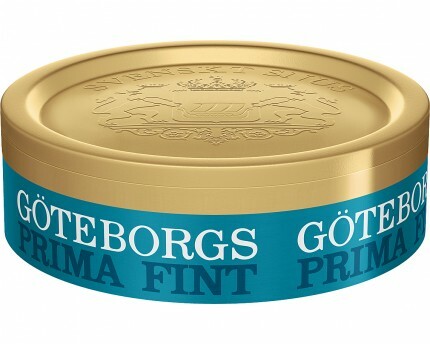 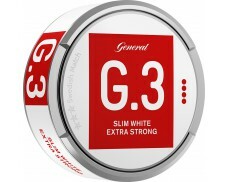 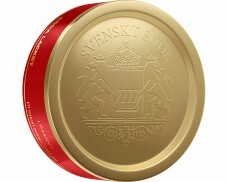 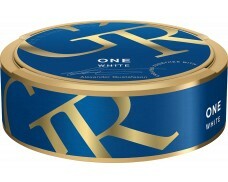 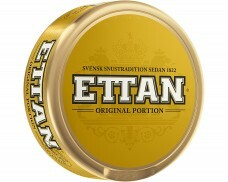 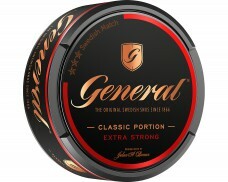 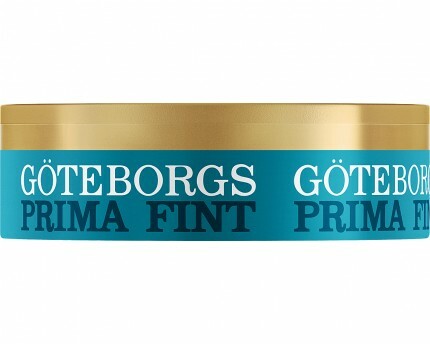 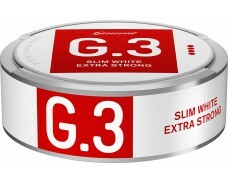 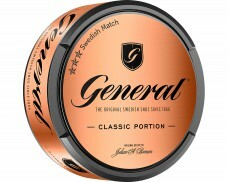 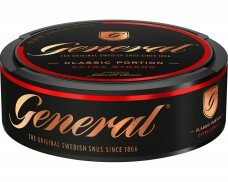 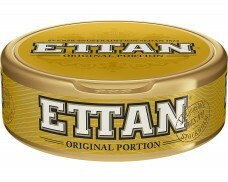 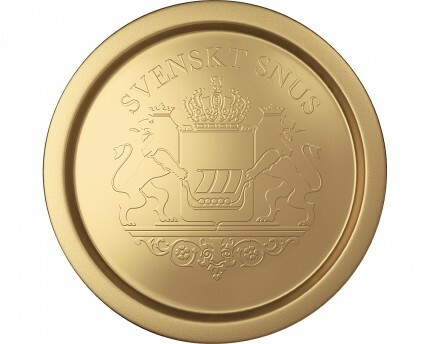 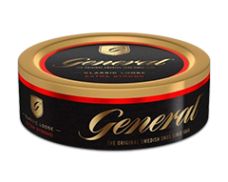 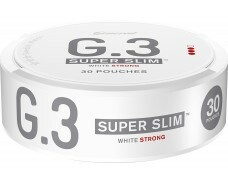 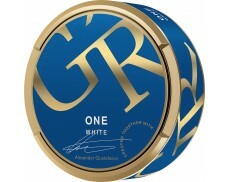 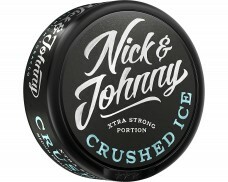 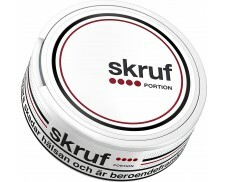 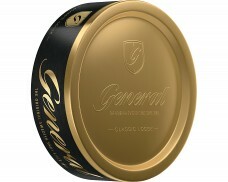 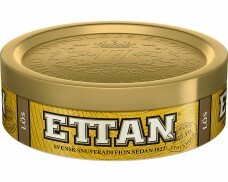 Snus with a pure and slightly sweet tobacco flavor. This might be my new favorite LÖS. 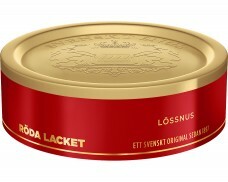 The quality is Roda Lacket but with more flavor than Roda Lacket. 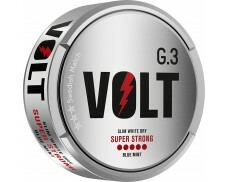 It is very nice, definitely try this one.